Anticipation is on the rise as Rock City Abeokuta will this weekend get to host some of Nigeria’s favourite artistes on the 8th leg of Star Music Trek. On Saturday July 27, international award winning artiste D’banj makes his first appearance on The Trek having been missing from the 7 other legs of the concert held around the country. 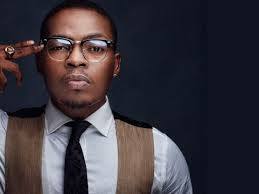 Also, fast rising Yoruba rap star, Olamide is set to make his debut performance in Abeokuta. The taciturn artiste has promised fans who have been patiently awaiting his appearance on ‘The Trek’ not just a thrilling time but hinted at lots of surprises in store for them as well. Sound Sultan who appeared last in FESTAC joins Dr SID who debuted in Lokoja to also perform for the second time on The Trek in Abeokuta. “I’ve been watching performances from all the concerts since the The Trek started on June 8. I know our fans in Abeokuta cannot ‘carry last’! Abeokuta must ‘rock’ this July 27th!” Olamide noted. 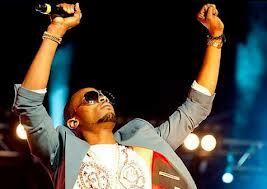 The 9th leg of the concert will hold in Agege, Lagos State. The 10-week 10 city ‘Trek’ will come to an end at a Grand Finale on August 10th 2013 at the National Stadium, Surulere Lagos.